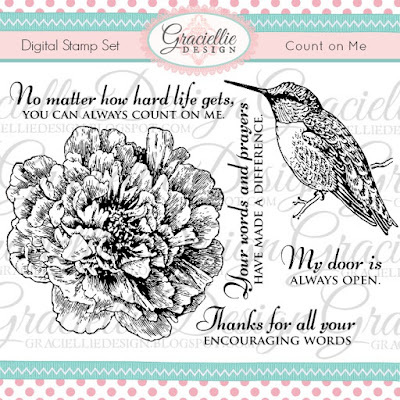 At Graciellie Designs we have a wonderful April Pre-Release! I've teamed this up with sumptuous Pearlized paper from Paper Temptress! I'll show you the Card first and then share the details! Here is the set! I love the sentiments too! I keep these swatches to help me remember the colors that work - I file them in a small tea box by alpha order - it works for me. I printed the hummingbird as a little greater! These beautiful digital sets are so reasonably priced and if you use this coupon "Ginny10" you will receive 10% off! 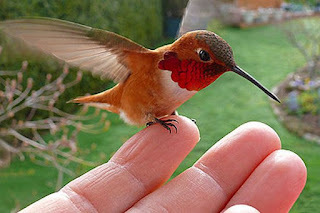 I hope you are having a great day and I appreciate your stopping by! I love this card! Your colouring is exquisite! 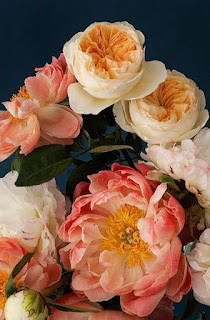 What did you use for the stamens of the flowers? And you cut these by hand??? Just stunning Ginny! Always love your tutorials! Hi Tangela! Yes I cut these by hand. I used liquid pearls on flower centers. What a stunning card and great choice of colour. I love it!! I love the colors. The embossed paper is so pretty. What a stunner Ginny - that embossing on the pearlised card is striking and a great contrast to the beautifully coloured images.